The ports were pretty quiet. 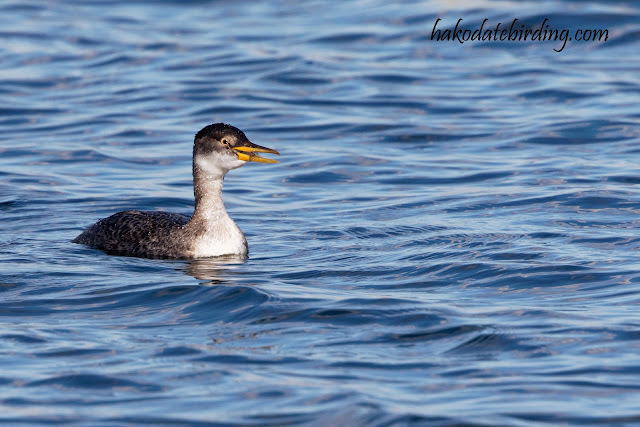 East of Onuma we visited one and the only birds were a handful of Scaup, a lone drake Goldeneye and this Red-necked Grebe. 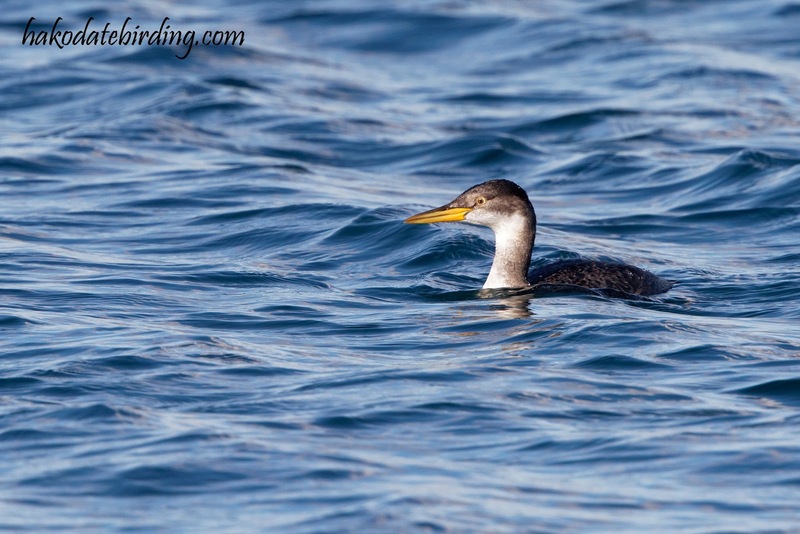 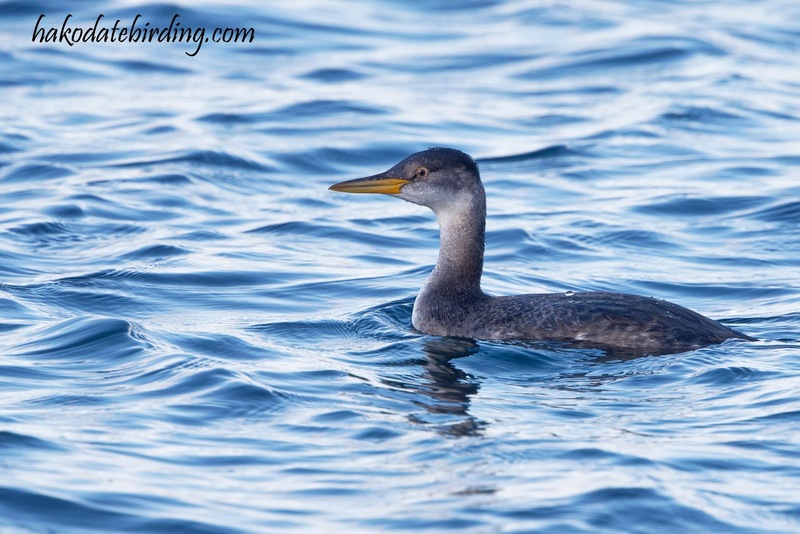 The sea was very quiet although I did see 3 Ancient Murrelet flying offshore. 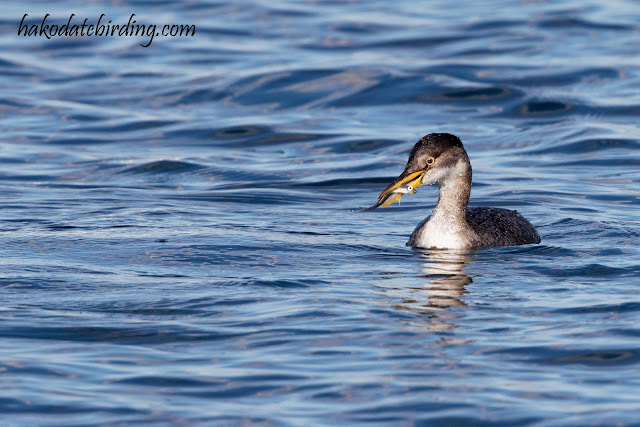 It was nice to see the Red-necked Grebe at least. this is a species I don't get to photograph so often.